Small town reporter Homer Smith (Young) is picked to travel abroad to cover the war after his newspaper is chosen as “America’s Typical Small Town Newspaper.” On his way to Cairo, his ship sinks and he floats along the ocean with another survivor (Owen) who gives him a message to deliver if they both survive. Hence, Homer gets mixed up in a spy ring. Once the message is delivered, Homer becomes convinced that singer and movie star Marcia Warren (MacDonald) is also a spy and begins working as her butler so he can investigate her. Marcia also believes Homer is a spy. While they investigate each other, the real spy ring is working to explode an Allied convoy. -Director W.S. Van Dyke is credited as “Maj. W.S. Van Dyke.” Dyke was promoted to Major prior to World War II and set up a Marine Corps recruiting center in his MGM office. He convinced several actor to join up. -The movie was originally to be shot in Technicolor but was switched to black and white, according to TThe Espionage Filmography by Paul Mavis. -Jeannette MacDonald’s film that she was fully the star. 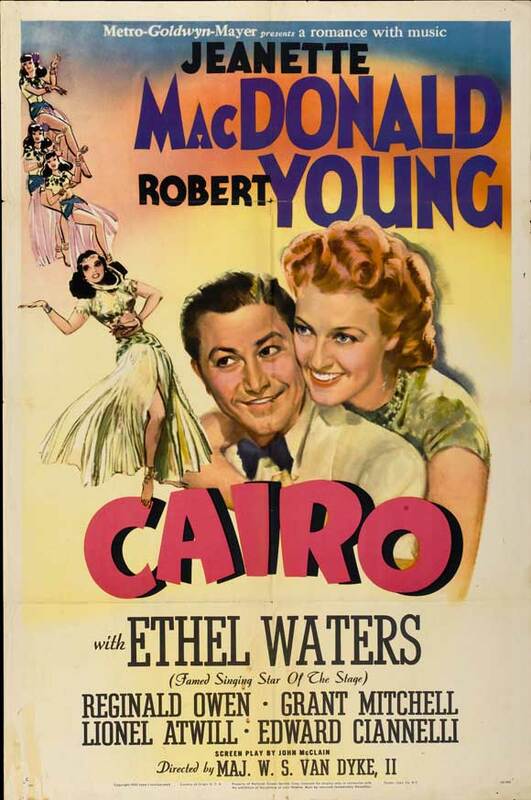 Jeanette MacDonald is worried Robert Young has fallen into hands of spies. 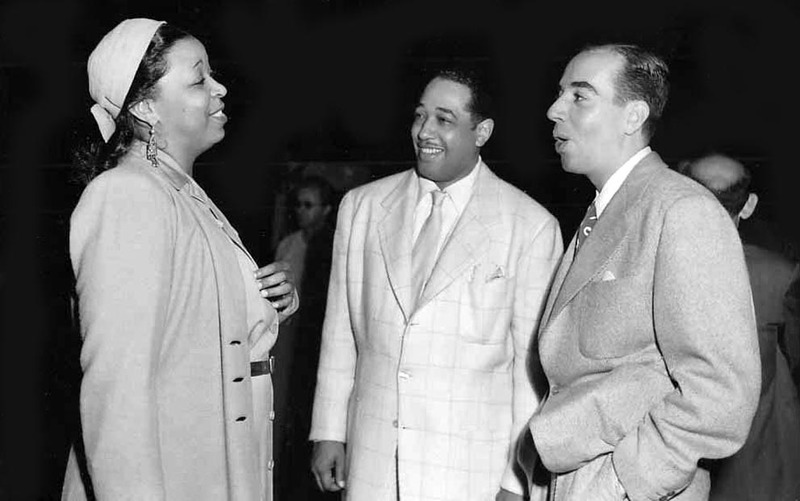 Also pictured- Ethel Waters and Rhys Williams. 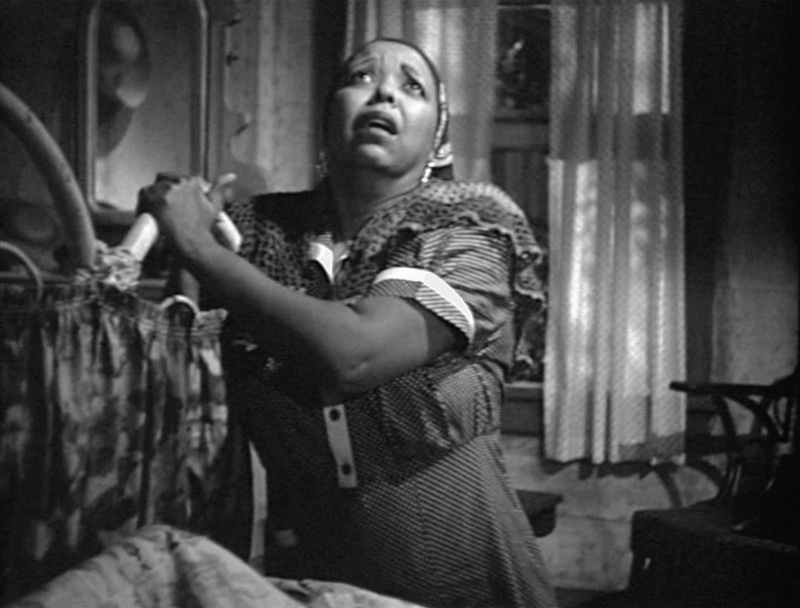 -Ethel Waters sings operatically in response to Jeanette’s singing. -Robert Young’s hilarious fake English accent he uses to get a job as MacDonald’s butler. -Robert: Have you ever been in San Francisco? Jeanette MacDonald: Yes. Once with Gable and Tracey and the joint fell apart. -Les Filles de Cadix sung by Jeanette MacDonald. (We only hear this song over the credits and see footage of MacDonald singing it in “Maytime,” but I love this song and had to add it). 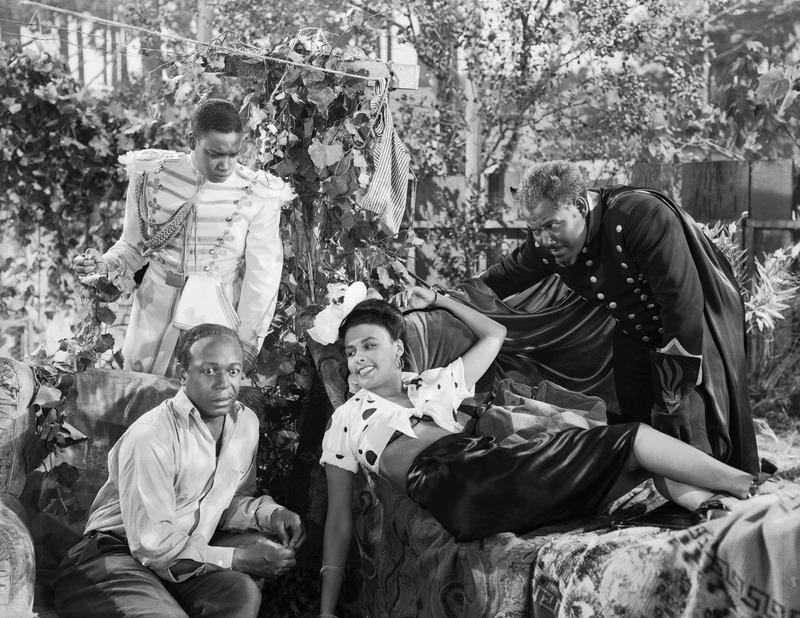 -“Il Bacio” sung by Jeanette MacDonald in a bathtub and Ethel Waters echoing back in a faux opera voice. Hilarious. This is not your typical Jeanette MacDonald musical where she is singing with Nelson Eddy as a princess, opera singer or duchess. In fact, this is a lot more fun. 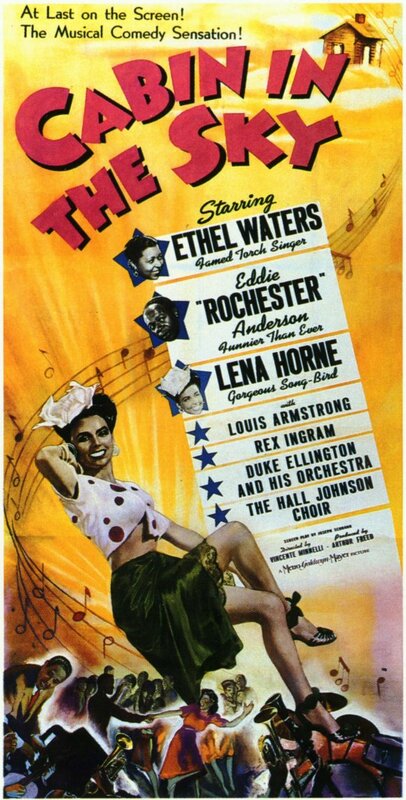 Really, this is more an MGM comedy with a few songs added in for MacDonald and Ethel Waters. I really enjoyed seeing MacDonald in a comedic role. She was funny, down to Earth, had great comedic delivery and I wish she made movies like this. 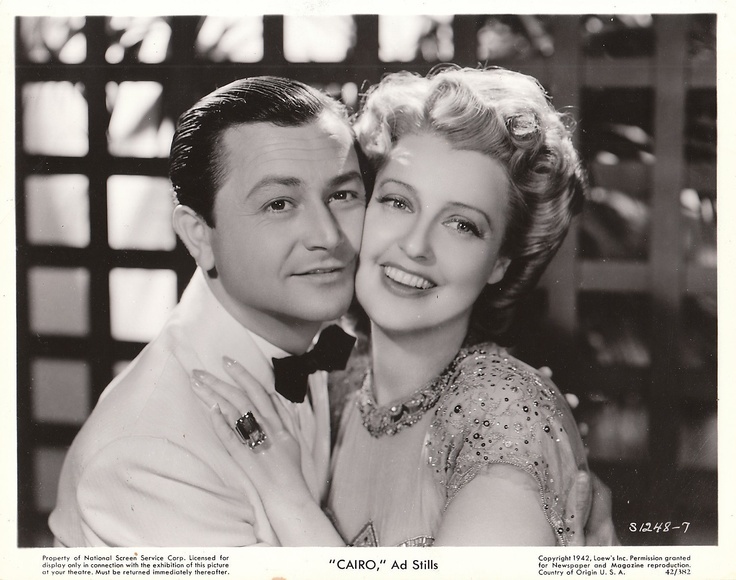 There are even jokes in the film picking fun of MacDonald’s films such as “San Francisco.” The ever underrated Robert Young is also a delight, as always. Waters is hilarious as well and we get the opportunity to hear her sing. Plain and simple, I loved this film. 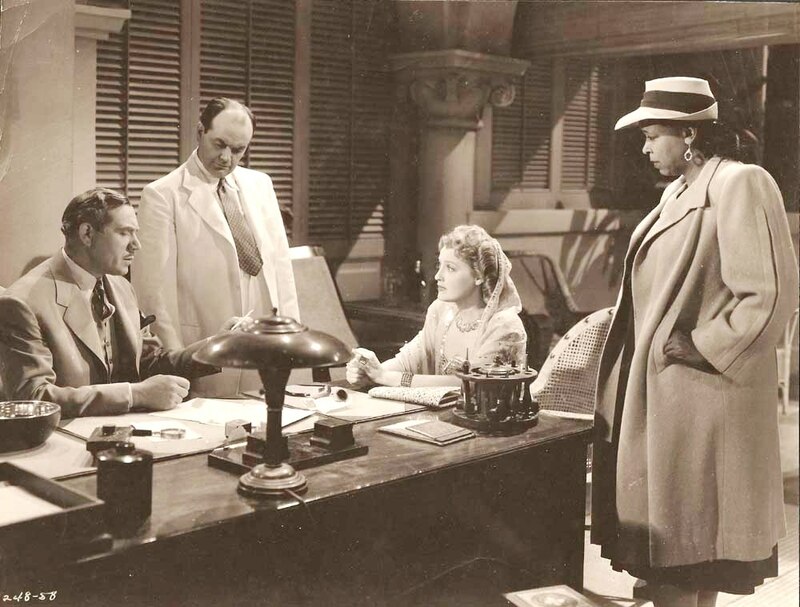 No, there is real no message or heartfelt moment and it is one of Jeanette MacDonald’s least popular films but….I found it enjoyable. There is just something about a W.S. Van Dyke directed film. It had several laugh out loud moments and I plan on buying it on DVD very soon.